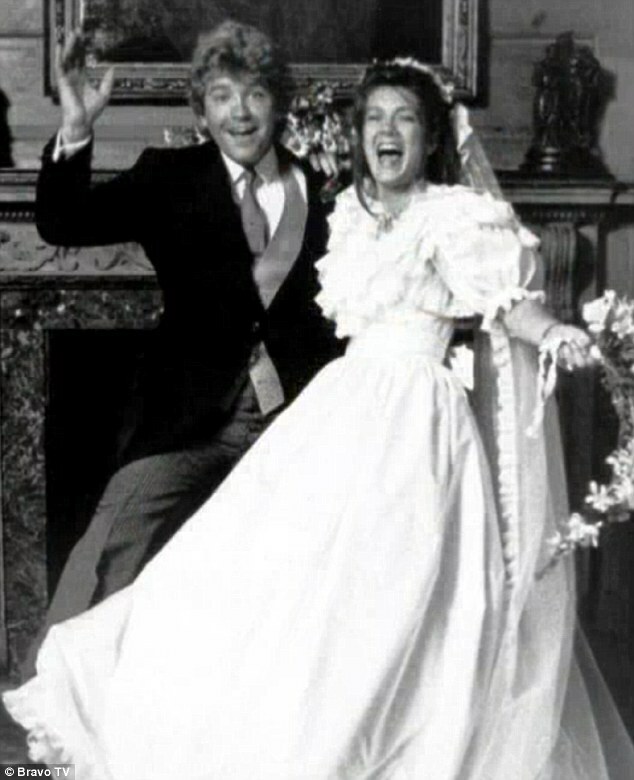 #RHOBH Happy Lisa Vanderpump Day! Lisa Vanderpump is many things, mother, wife, restaurateur, philanthropist, animal lover, TV personality, the list goes on and on. 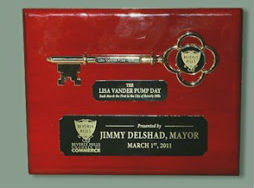 On March 1st, 2011, the Mayor of Beverly Hills, Jimmy Delshad, presented Lisa Vanderpump with the key to the city. He also declared it Lisa Vanderpump Day in Beverly Hills. So since it’s that time of year again, I thought it would be fun to celebrate all the qualities we love about Lisa Vanderpump. So here’s to the woman we’ve come to know and love! She’s an amazing wife and mother. The mother of the most famous dog in the world, Giggy. Not to mention that as a housewife, she’s made a lot of history. One of them being the first housewife to be asked to participate on Dancing with the Stars after they placed a ban on all the housewives. She’s an incredibly loyal friend, to the point where she’s almost compromising her beliefs and integrity. She’s smart enough to know that once someone shows you their true self, believe them. As your friend, she’ll never judge you. Was fierce in Lady Gaga’s music video for G.U.Y. Has the best sense of humor of all the housewives. Takes no nonsense from anyone. She always gets the good tea. When Brandi rallied all the women together to gang up on Lisa to dethrone her, she came back stronger than before. 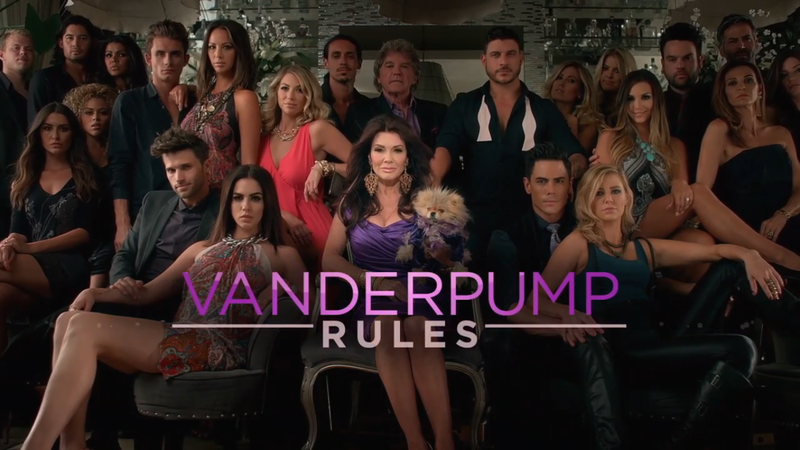 And gave us the gift that keeps on giving: Vanderpump Rules. Whether she’s being a great mother to her children and puppies, or getting attacked by the entire cast, Lisa Vanderpump was, still is and always will be, the best. We love you, Lisa. Don’t you ever forget that. Below are some more of my favorite GIF’s of Lisa and Giggy.